Mileage rate includes fuel, insurance and a contribution towards vehicle maintenance costs. Prices correct at June 2014. 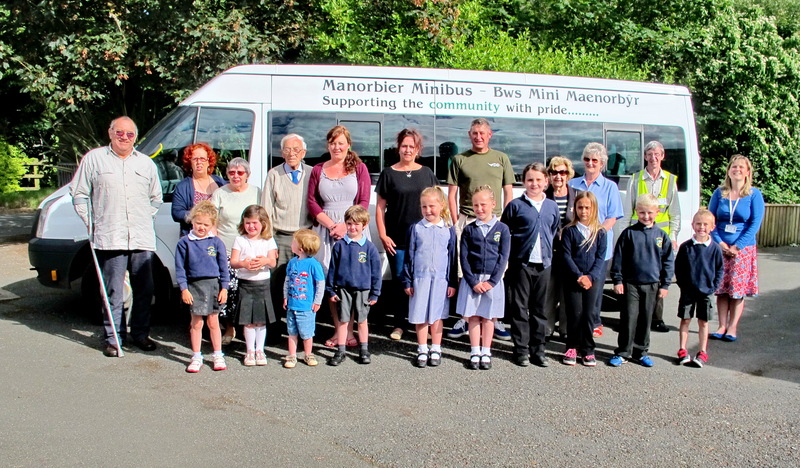 Your group must be a member of the scheme, and would normally provide their own driver, who should be MiDAS (Minibus Drivers Awareness Scheme) trained, but volunteer drivers are willing to help if needed. Click here for more information on MiDAS.